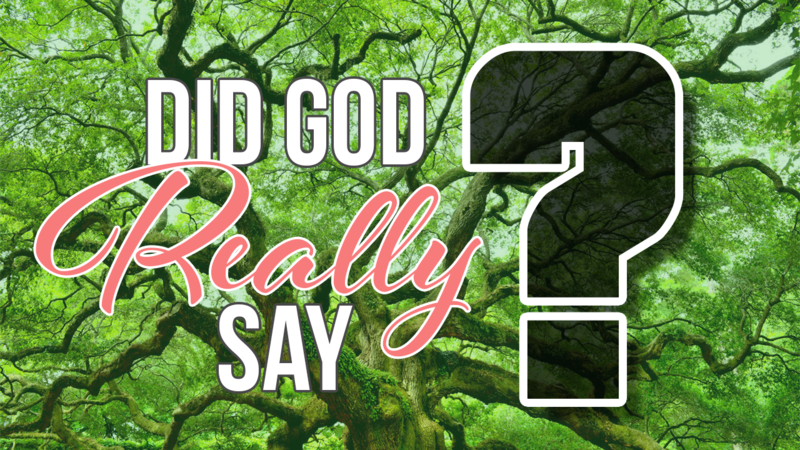 In Part 2 of our series, we take a look at the lies we believe about God, and these are just a few of them. There is a lot of bad thinking that has infiltrated the church when it comes to God and our relationship with Him. We need some serious realignment with who God says He is!